While starting a business, we think of transforming our business into a huge brand. However, have it ever strike to you the importance of brand registration? To have a better business prospective, the brand registration is the most important thing for any business or organization. It’s the name of your business that gives recognition to your business and that earns people trust. Hence, it is worth and pretty important for any business to have a legal name to represent and promote itself in the market. 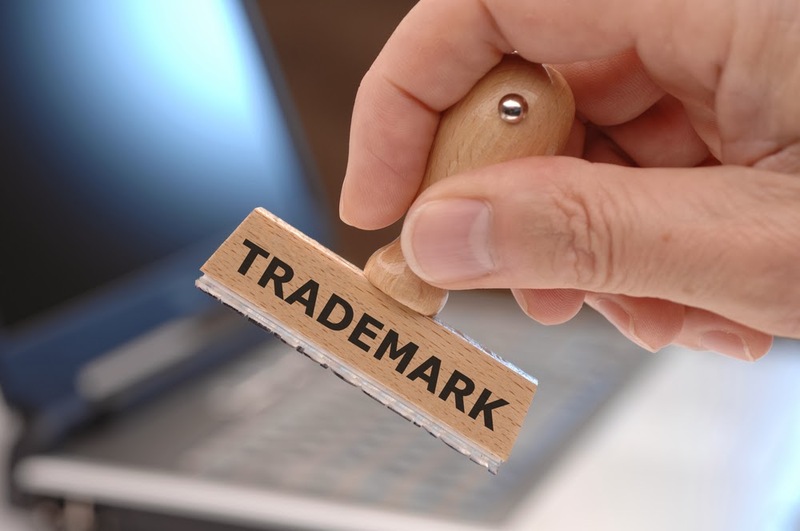 Many people gets confuse with the brand registration and the trademark registration. The fact is both the registrations are same and comprises of registration of name, logo, alphabet, phrase, symbol or combination of all of this. By getting your brand registered, you get the legal authority to use the name in marketing and selling in the market. With successful brand registration, you get the legal entity of your organization’s or business’ name – thus preventing other businesses to use the same or logo or slogan. If any firm uses the same name, you can take legal action against them. The whole registration process of your brand requires experts’ guidelines and help. Unimarks Legal Solutions is one of the widely trusted for offering complete brand registration services. With a team of highly knowledgeable and experienced consultants, they help businesses in registering their brands easily, quickly and efficiently.